2016 celebrates William Shakespeare, the famous writer of over 37 plays and 134 poems. 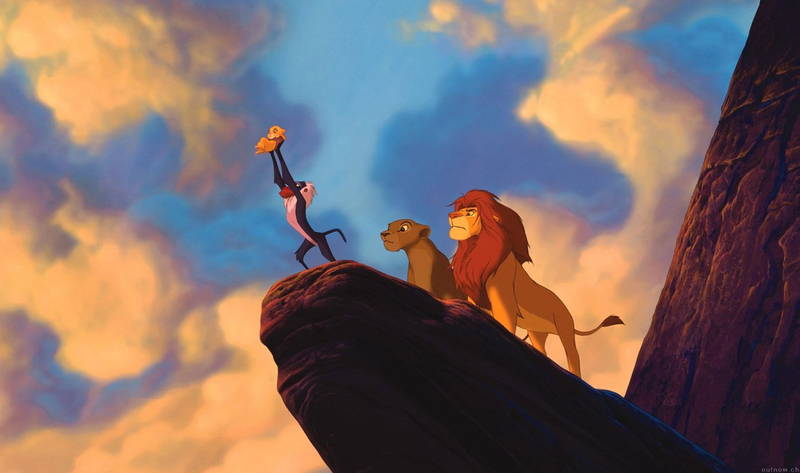 To mark his 400th anniversary we are showing The Lion King, which was inspired by one of his best-known plays, Hamlet. 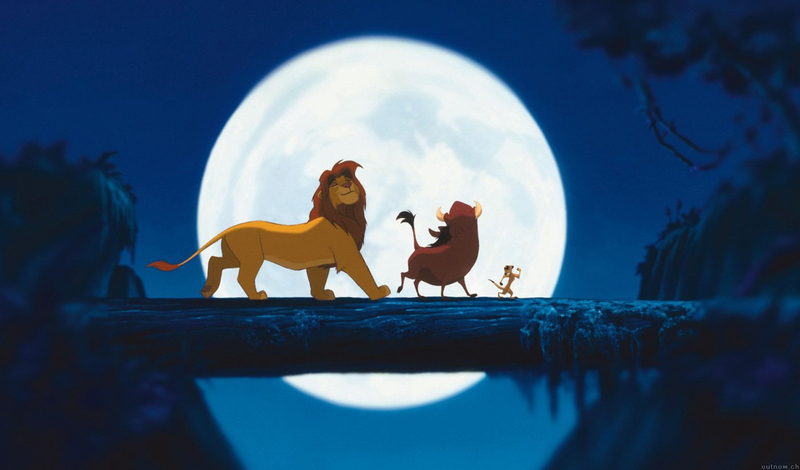 Don’t miss this classic animation about Simba the lion cub and his jealous uncle Scar on the big screen. Join RTÉjr’s Clara Murray before the film, as we sing our way through some of the hits, and find out some exciting Shakespeare facts in our pop-up Shakespeare corner. 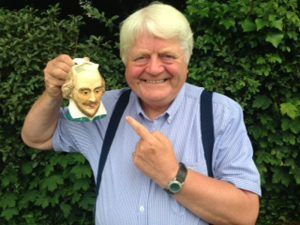 Don Conroy, artist, writer, TV and radio presenter, and environmentalist, will also join us in the IFI Foyer to draw some fun Shakespeare illustrations!